Here are just a few of our favorite projects over the years. Each one is more than just aesthetically pleasing. Each one tells a story. Click on each photo for a larger view. Hover for a short description. This is a small sampling of some of our work. Browse our website for specific categories such as Needlework, Document Framing, Celebrations or Corporate Services. Read our Testimonials or Google and Facebook reviews. Contact us soon. We would love to help you tell your story! Vintage Wedding Photo enlarged and custom framed. Atlantic City Vintage memories shadow box includes vintage photos, postcards, souvenirs and a map. Celebrate the arrival of Summer! 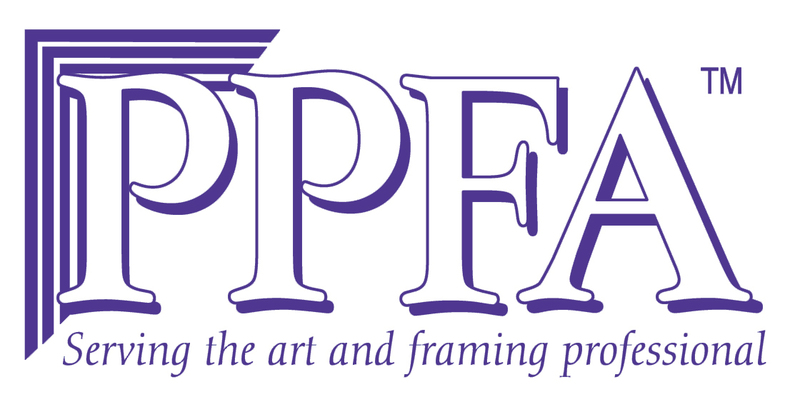 Take $25 off your next custom framing project before 6/30/18. Please mention “June website offer”at time of order. Not valid on prior orders. This project was created from an original black and white snapshot. We restored, colorized and added some fun type. What a great birthday gift! An enlarged Copacabana souvenir photo from the 1940’s. We can even frame money! Remembering a Dad with his hat and special photos.